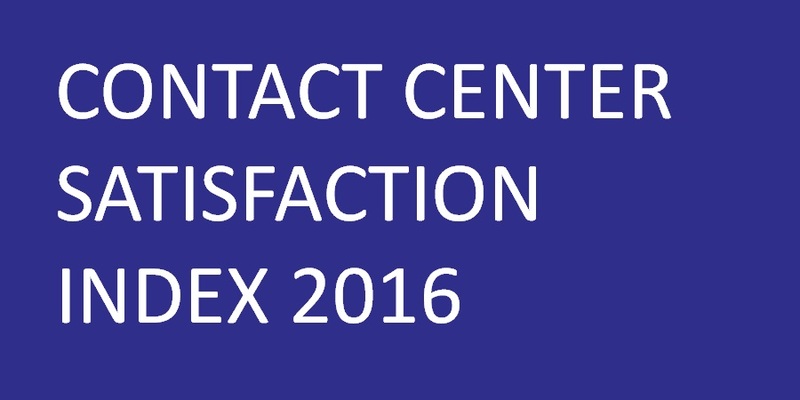 The Contact Center Satisfaction Index (CCSI) fell by four points to 68 on a 0-100-point scale in 2015, marking the lowest score in the nine years that CFI Group has been conducting this study. This decreased satisfaction with contact centers is a sustained concern for businesses with tangible implications. This report examines some of the primary factors contributing to this decline. 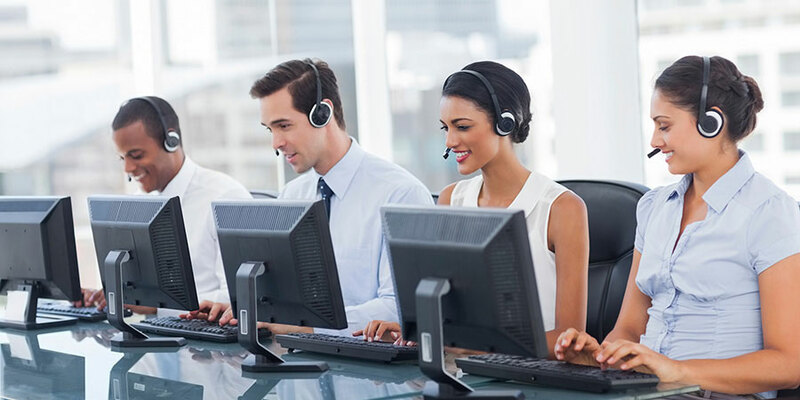 The most recent CCSI data provide reinforcement that satisfaction with contact centers—more so than ever—is driven by an organization’s ability to quickly and effectively solve customer issues. 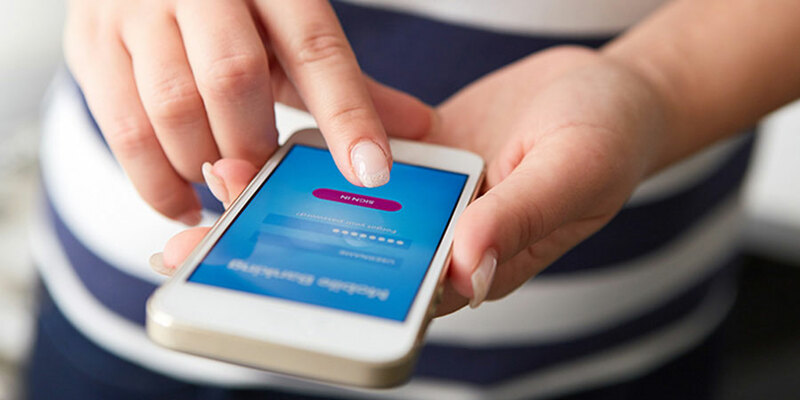 In an on-demand world where answers to many types of questions and problems are but a few taps away on their smartphones, customers simply do not have patience to wrestle with companies to resolve issues.